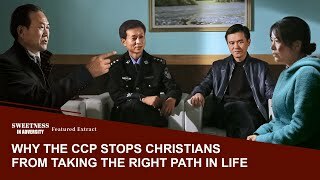 The Chinese Communist Party is a satanic regime that truly hates the truth and God. 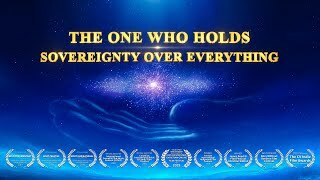 It knows that Almighty God is the only entity in the world that can express the truth. 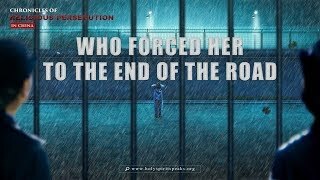 Almighty God is in the process of doing the salvation work of the last days. 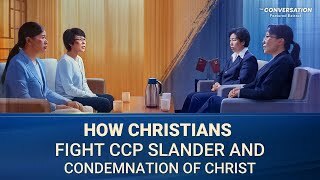 If the word of Almighty God is spread amongst the people, all those who love the truth will return to Almighty God. 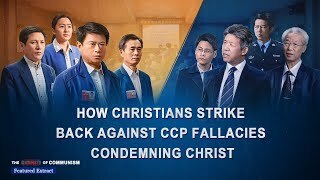 The devilish face of the Chinese Communist Party, its true face, which hates the truth and resists God will be exposed. 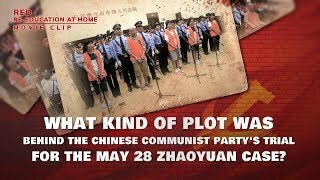 Then the entire human race will forsake the Chinese Communist Party. It will no longer have a foothold in China. It will also no longer be able to corrupt and trap the world's citizens. 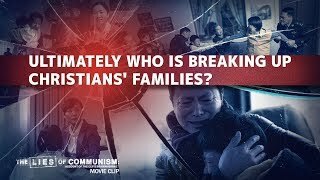 This is why the Chinese Communist Party hates Almighty God and frantically persecutes The Church of Almighty God. 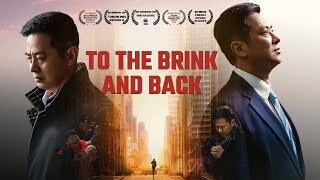 Christian Documentary Movie | Chronicles of Religious Persecution in China | "To the Brink and Back"
"Red Re-Education at Home" (2) - What Kind of Plot Was Behind the Chinese Communist Party's Trial for the May 28 Zhaoyuan Case? 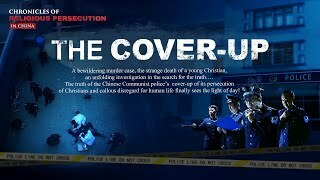 Best Christian Religious Movie | Chronicles of Religious Persecution in China | "The Cover-up"
Christian Movie Clip (5) - Ultimately Who Is Breaking Up Christians' Families?